Find a vacation home to rent in Lombardy from our list of vacation rental properties. Campaya has over 735 vacation homes available in Lombardy, which give you the possibility to locate a unique accommodation in Lombardy which completes your check-list in search for the perfect self catering vacation apartments in Lombardy or vacation villas in Lombardy. Charming detached cottage with garden and private terrace, located just 500 meters from the beach of Manerba. Holiday house at a few km from Mandello del Lario in panoramic position near the lake Como. Historical residence obtained from the refurbishment of an ancient monastery, once owned by the monks of Cluny. 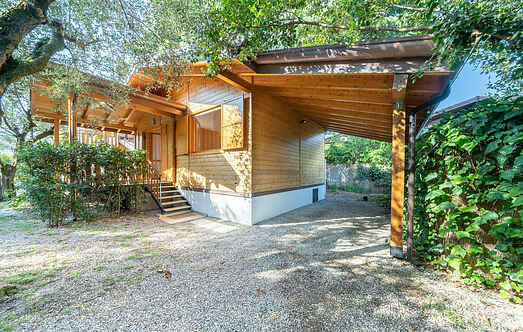 Now it is a beautiful holiday home 1 km from Provaglio d’Iseo (Brescia). Holiday home in Colico approx. 600 m from the lake, in the district of Olgiasca, a splendid place on Lake Como, 12 km from Varenna, 35 km from Lecco and 65 km from Como away. Holiday apartment in the small town of Lezzeno only 50 m from the shores of Como Lake. Holiday home with swimming pool in Sirtori (Lecco), in Brianza area, just 15 km from Como Lake, known for its beauty and for the beaches equipped for water sports. Holiday apartment with pool in a small residential complex in Vercana, on a hill 2 km above Domaso with wonderful views of Lake Como. Panoramic apartment with view over the lake Como in a 2-family-house at 500 m from the small village Nesso. The lake is at 100 m as the crow flies (1 km by car). Nice terraced house with private garden and pool shared with various apartments in Monteisola, a small island of nearly 5 km 2 in the middle of the Iseo Lake. The pretty town of Iseo is located directly on the banks of the homonymous lake, 30 km east from the historical city of Bergamo. 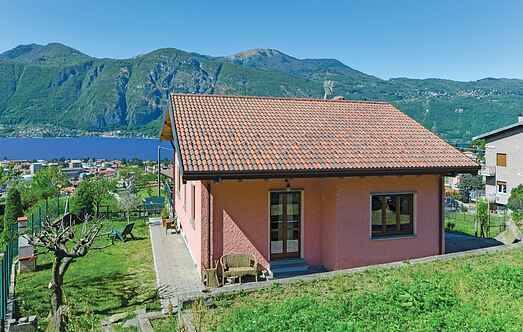 Characteristic holiday apartment (55 m2) with panoramic view over the lake Como situated in the small hamlet of Nesso. Holiday apartment with panoramic view at 500 m from Nesso, a small village in the province of Como. The accommodation is situated in a group of houses overlooking the lake Como (at abt. Elegant apartment in an old building in the historic centre of Salò, just a few steps from the lakeside promenade. House in rustic style set up in a green valley (900 a.s.l.) of the high hills above the shores of Lake Como. This former farmhouse has been converted into a cozy holiday home. Charming villa surrounded by a park, just 50 meters from the lakeshore and 200 from the beach in Bogliaco. The house is spread over three floors which are connected by an elegant staircase.